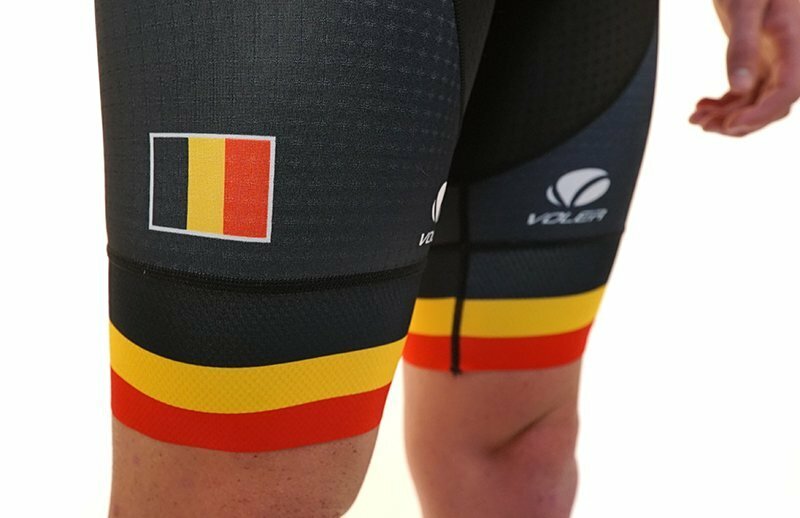 If you bought the new Voler FS Pro Belgian bibshort then you will probably want the matching FS PRO bibshort. Made by Voler. Not sure of sizing? Check their sizing chart here.